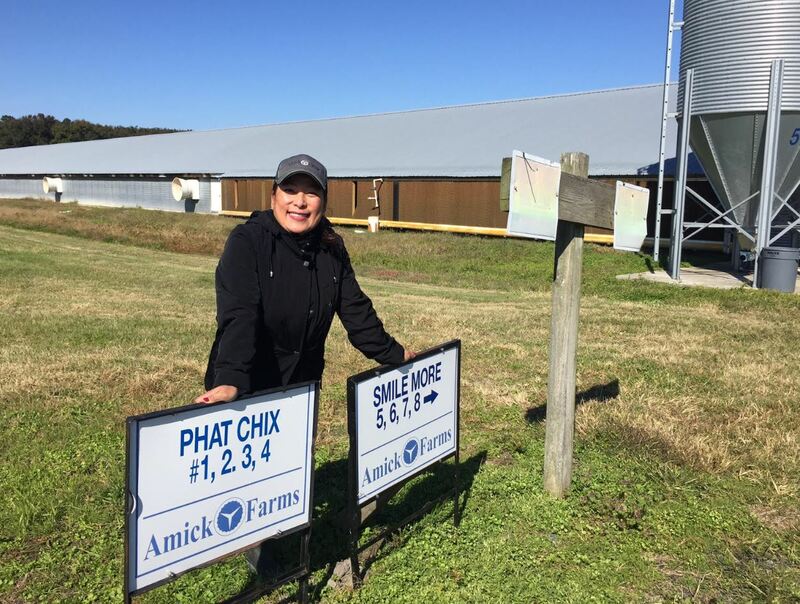 Ariann Le is a poultry farmer on Maryland’s Lower Eastern Shore. She balances raising her family while raising chickens. Thanks to a 2017 Kathleen A. P. Mathias Agriculture Energy Efficiency Program grant award she was able to install multiple energy efficiency measures that will help her stay competitive and save approximately $7,000 in estimated annual energy savings. 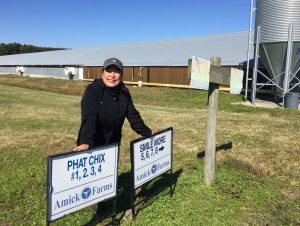 With four poultry houses of Phat Chix and four additional houses at Smile More farm saving energy and money, Ariann is smiling more these days too.